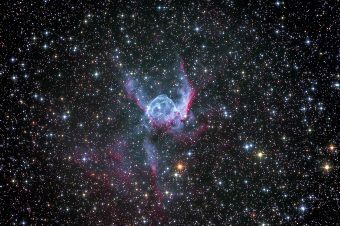 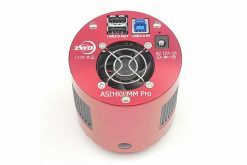 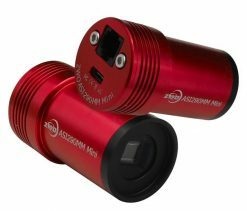 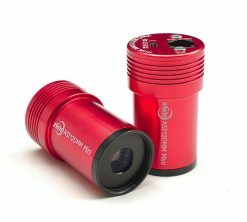 ZWO Astronomy Cameras - Free Shipping within Australia & New Zealand! 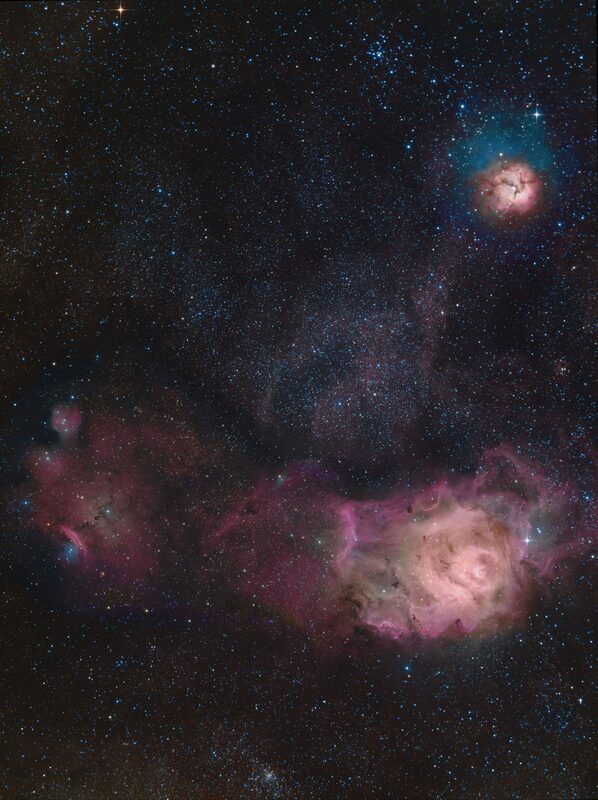 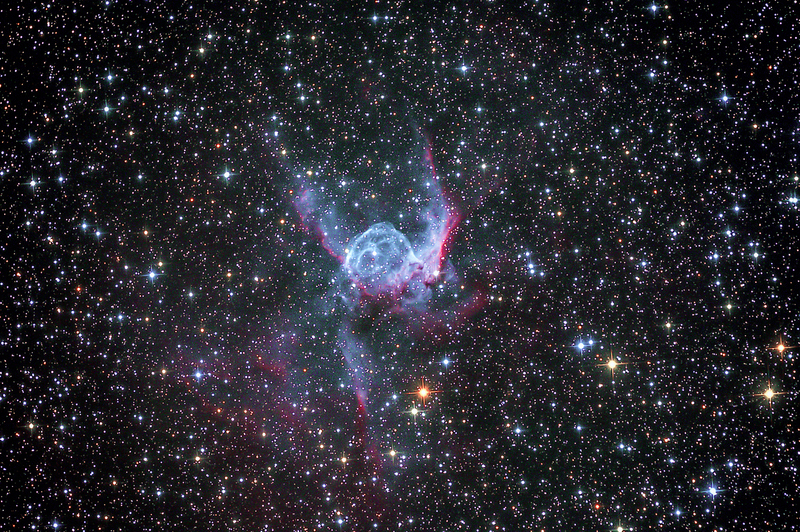 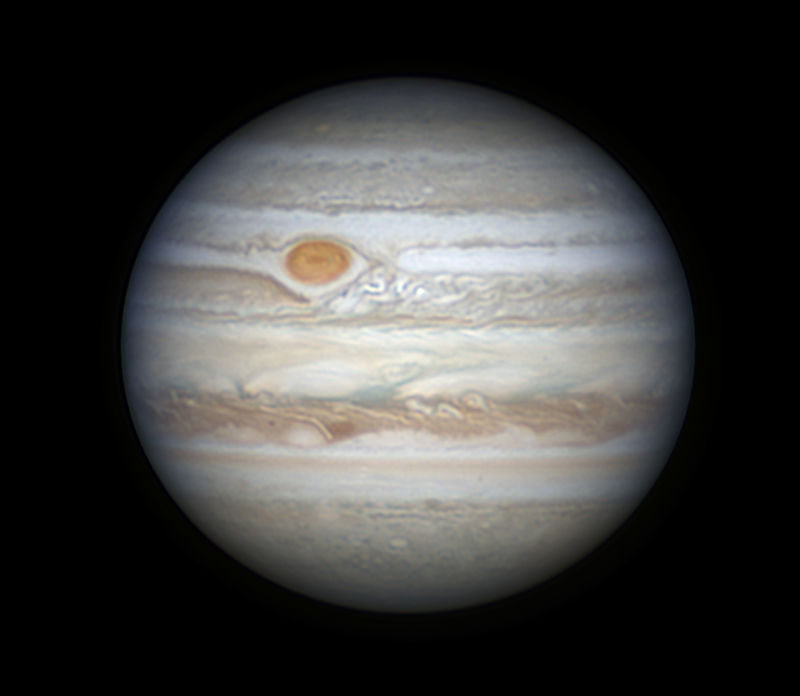 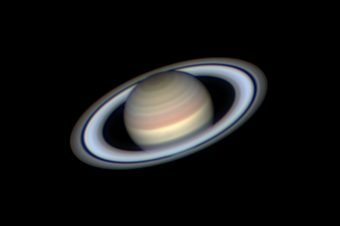 Are you looking for a dedicated astronomical camera for your telescope? 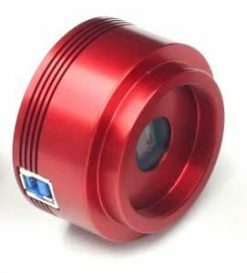 ZWO make amazing astronomy cameras for planetary imaging, deep sky imaging, and autoguiding. 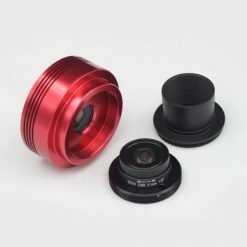 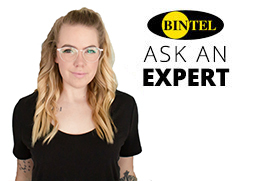 As ZWO’s biggest Australian dealer, Bintel carries almost the entire range of cameras and accessories in-stock, and all products are available for backorder if required. 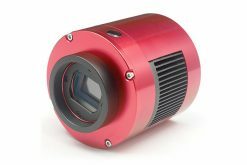 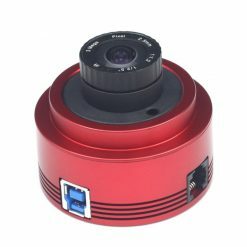 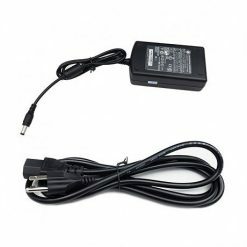 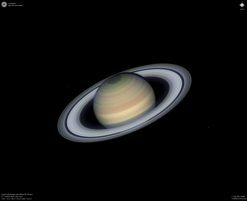 Whether you want a high-end cooled monochrome CCD camera for narrowband photography, or a cheap and simple planetary camera to take beginner images of Saturn, Jupiter and Mars, we have the right device for you. 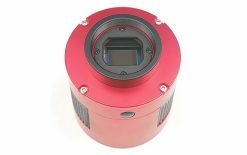 Bintel is proud to consistently hold stock of most cameras and accessory products from the world’s leading planetary imaging suppliers. 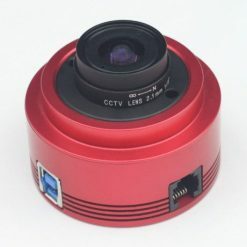 Please contact us for any special-order products. 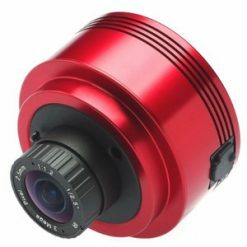 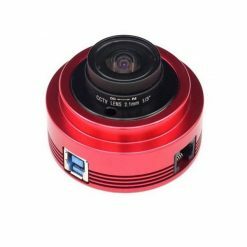 All ZWO cameras purchased on the Bintel website qualify for free shipping to any location within Australia or New Zealand. 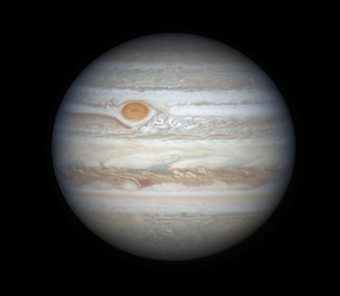 Celestron C14, Celestron CGX-L mount, ZWO ASI290MM, Astronomik RGB filters, ZWO EFW Mini filter wheel, Meade 2x Barlow.